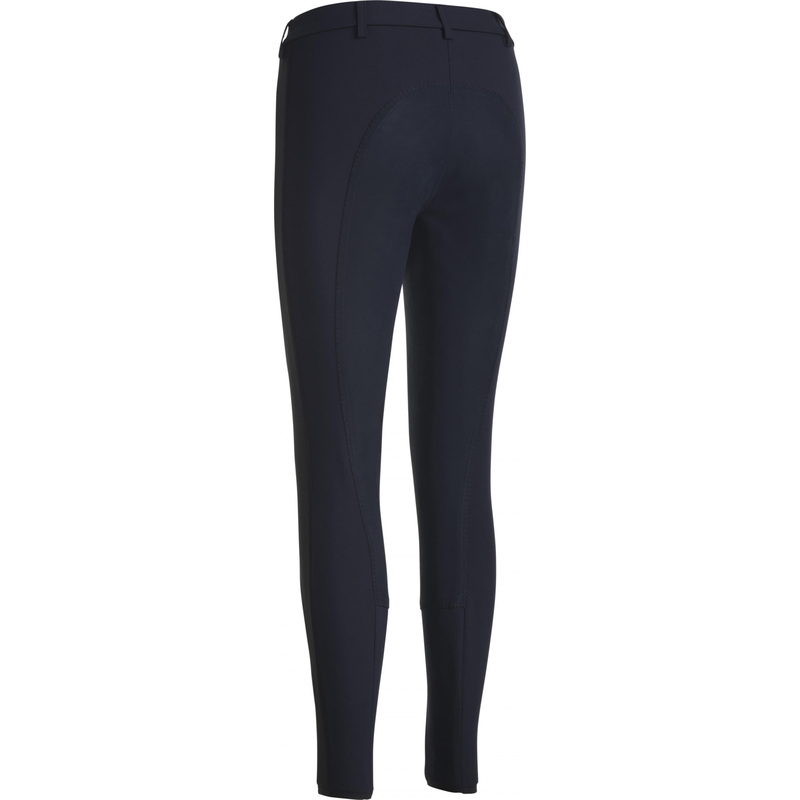 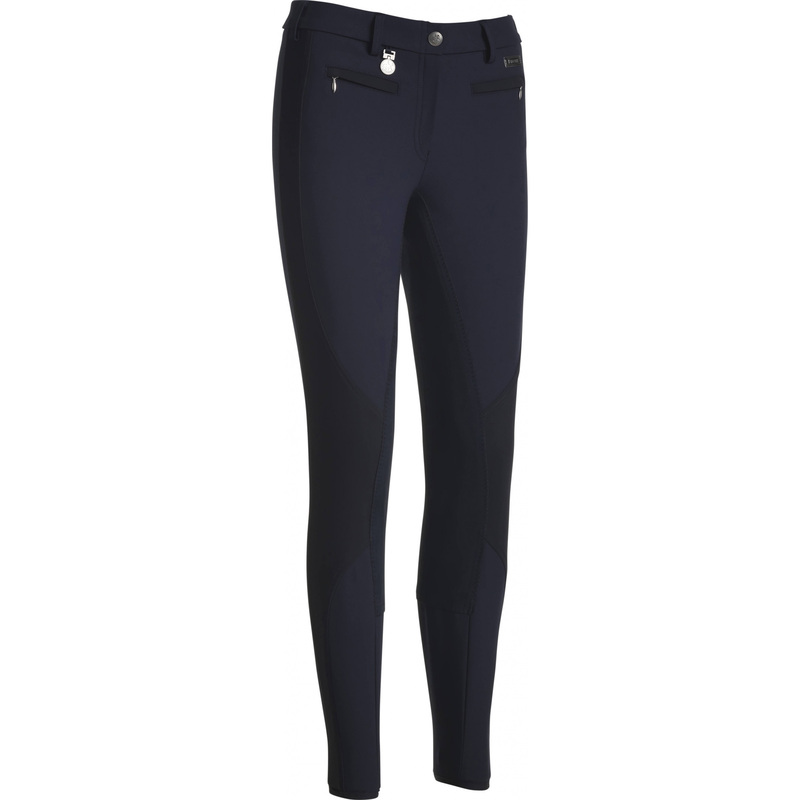 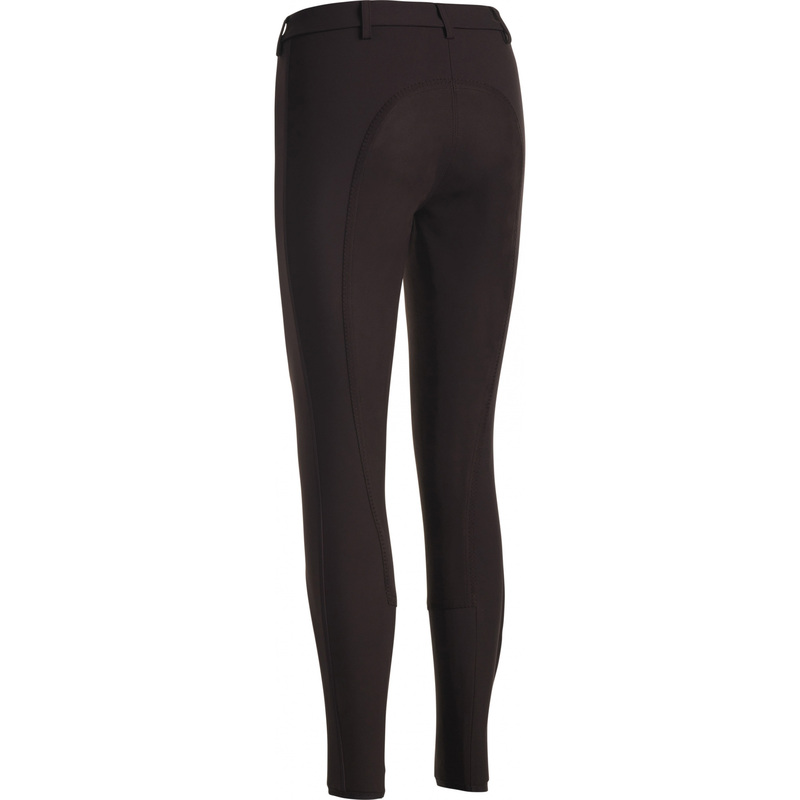 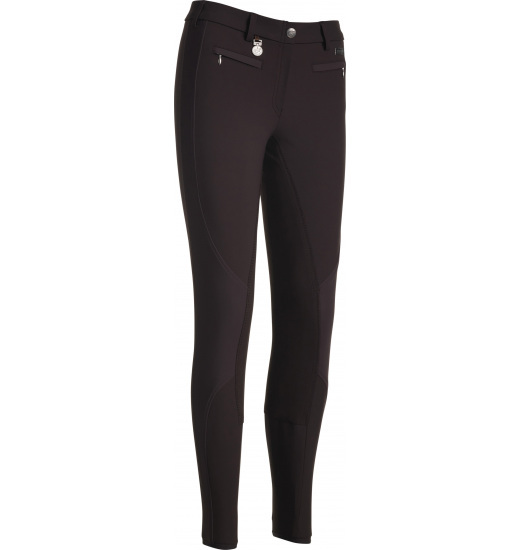 Interesting ladies breeches with a full seat and flexible insert at the bottom of legs. 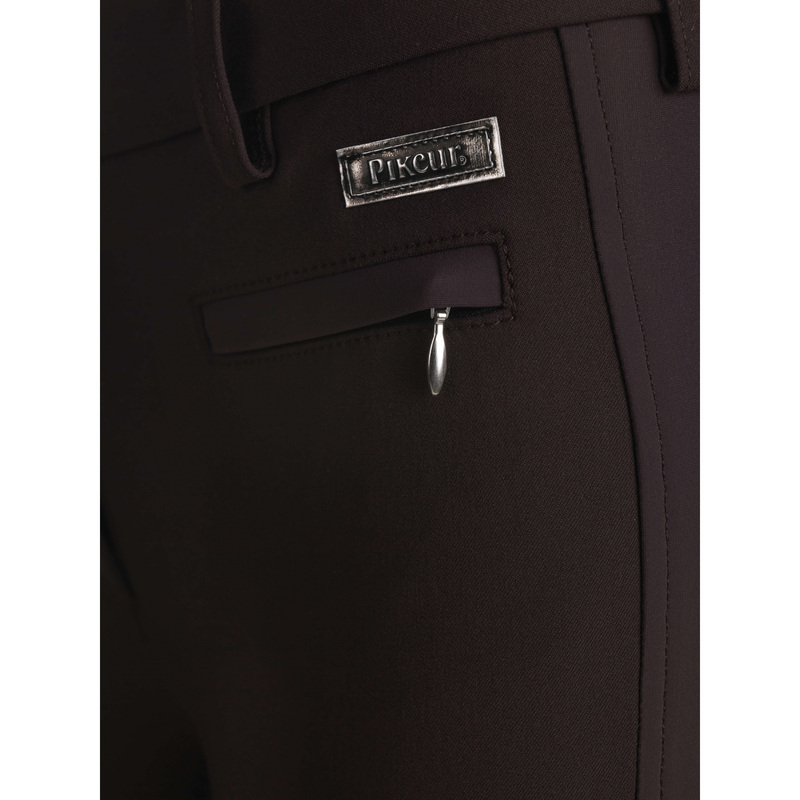 They have an innovative cut, through which are devoid of the outer seam at the knee, where are the greatest stress of the material. Thanks to this solution, breeches raise the riding comfort and are more durable.